First time traveling to Milan and don’t know what to eat? 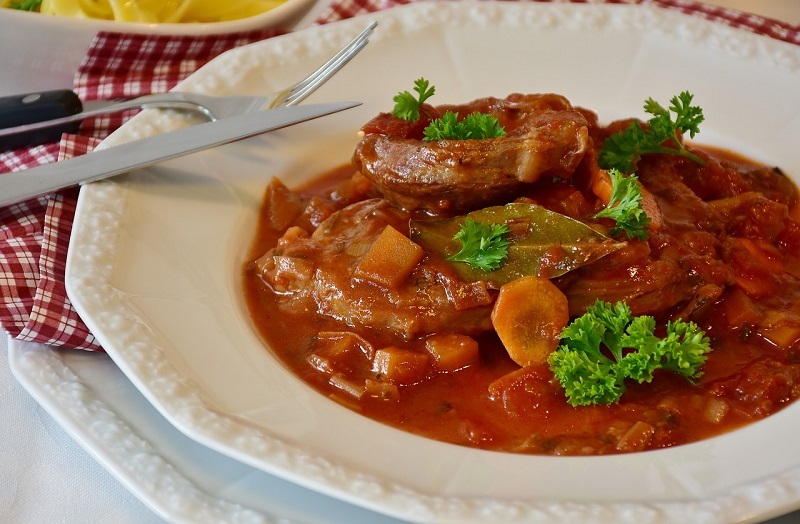 Read about the typical dishes to eat in Milan and find out about our favorite restaurants. 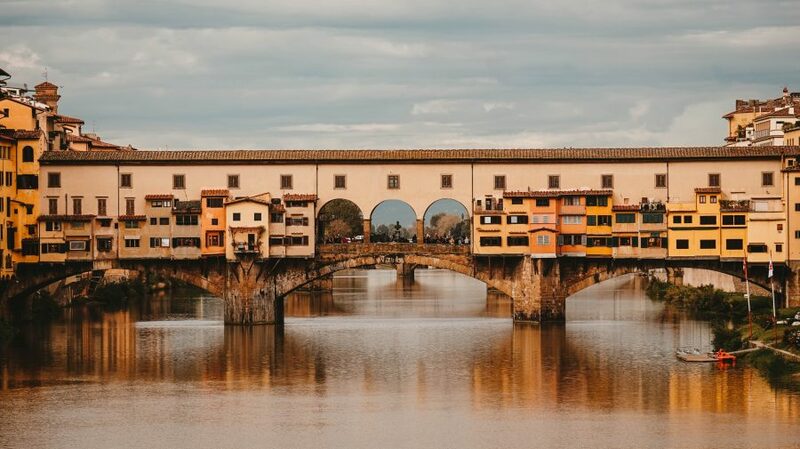 From visiting churches to experiencing a breathtaking panoramic view of the city, Florence is an incredible city with lots to do. 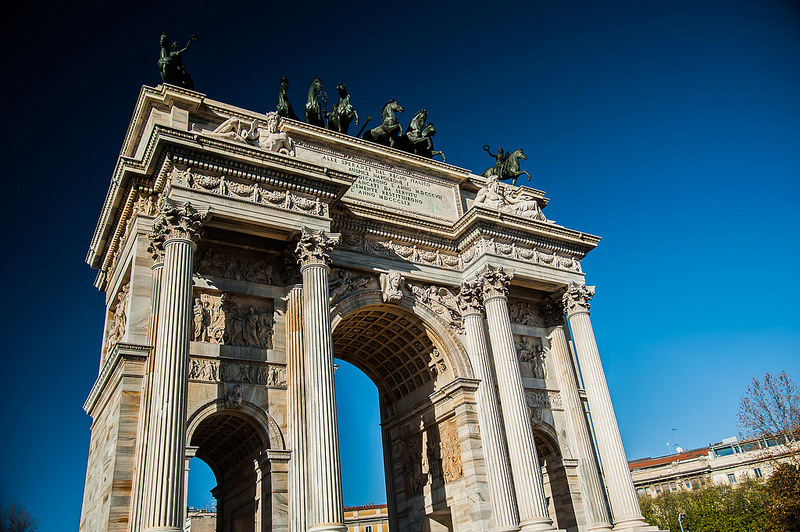 Discover the best area to stay in Milan and what to do in each neighborhood. 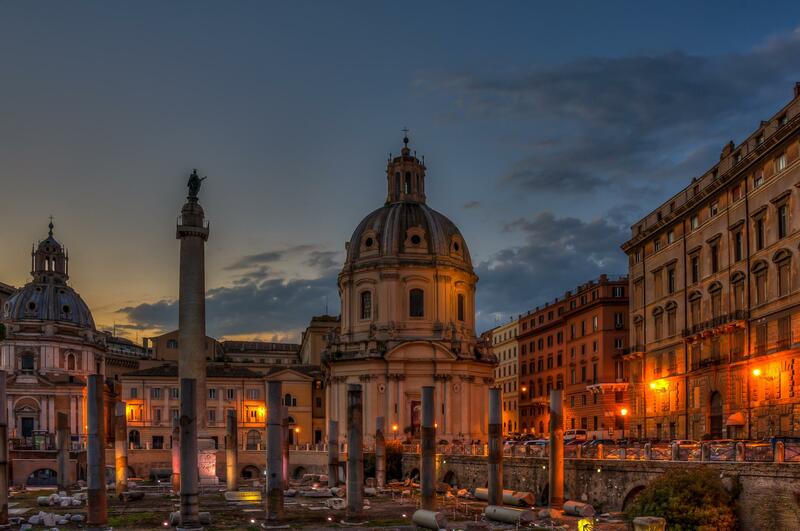 Make the best out of Rome by night! 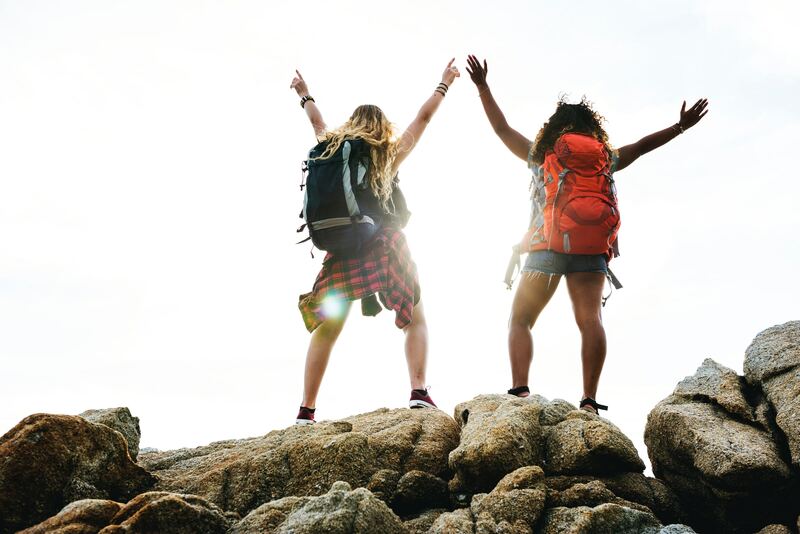 Add these must-sees to your bucket list. How much do you really know about Venice? 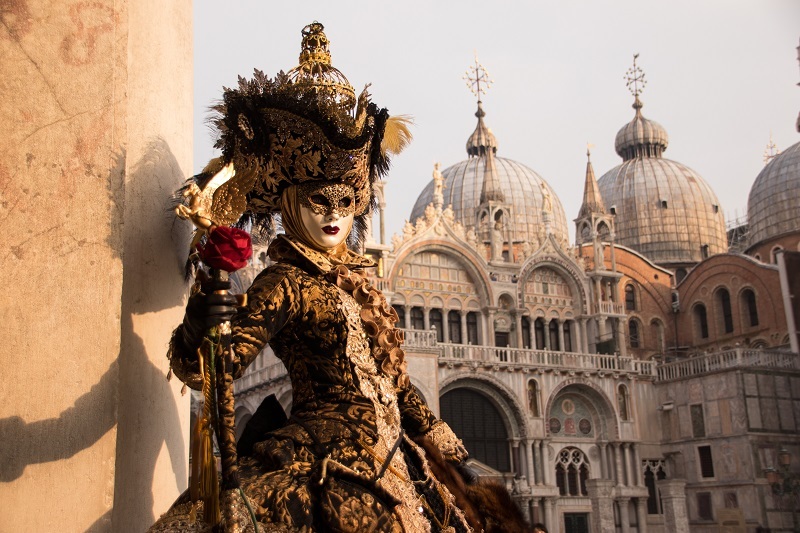 Let us tell you 9 of the most interesting facts about Venice so you can enjoy your next trip to this destination even better. 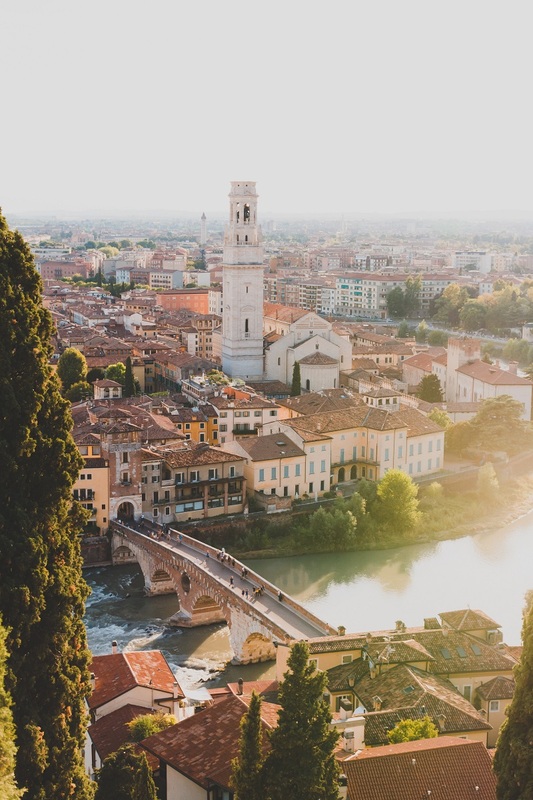 This city is probably not your main destination in Italy, but it deserves all of your attention. 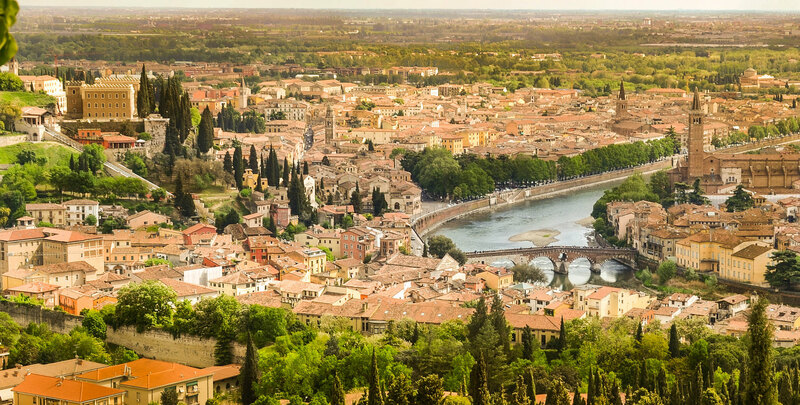 Charming and historical, Verona is a great city to escape the crowds. 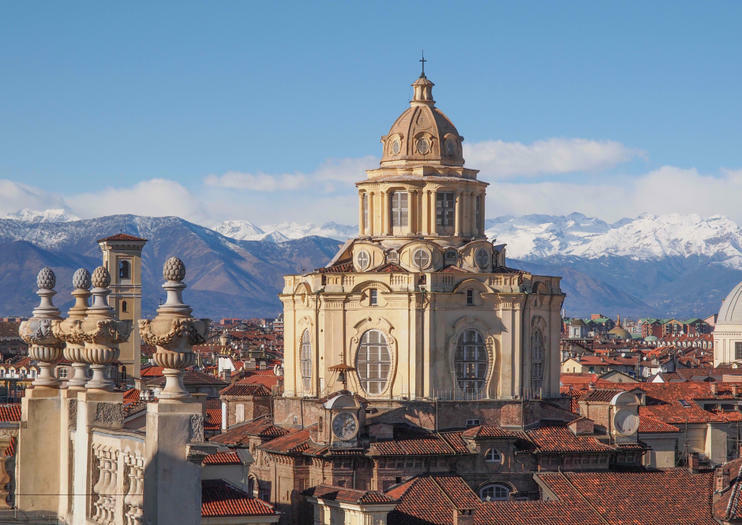 When exploring Turin, be sure to check out this list of the top sights and attractions in the Italian home of the Savoy dynasty. 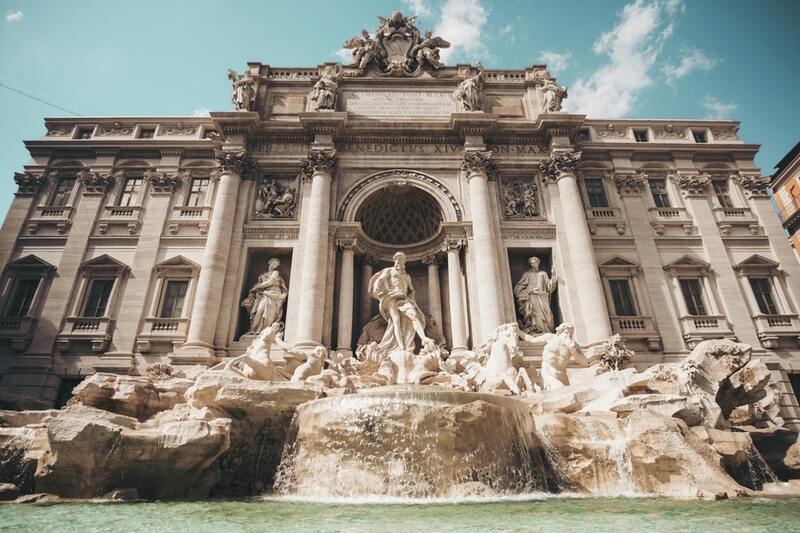 Many sightseeing day trips in Italy start from big cities, like Milan and Rome, and to help you choose where to go and what to do, here are the main day tours in Italy. Want to discover all the best places in Italy for holidays? 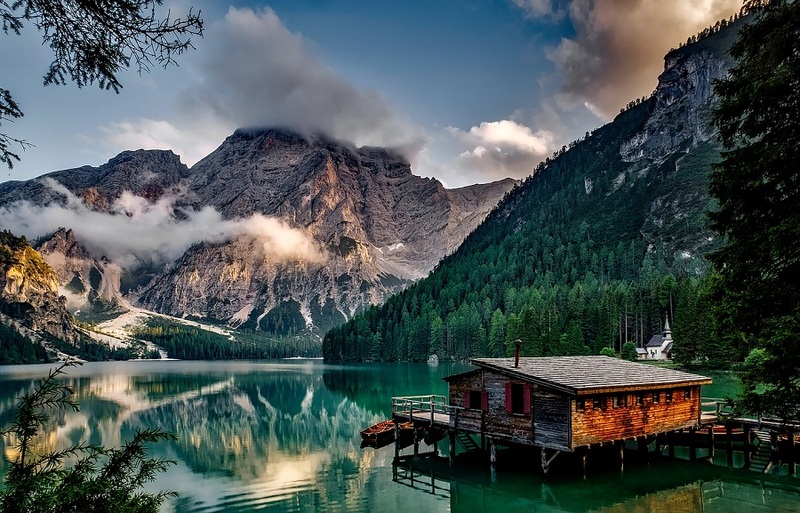 Check out what Italy has to offer according to the season in which you want to travel and escape the tourist trail. 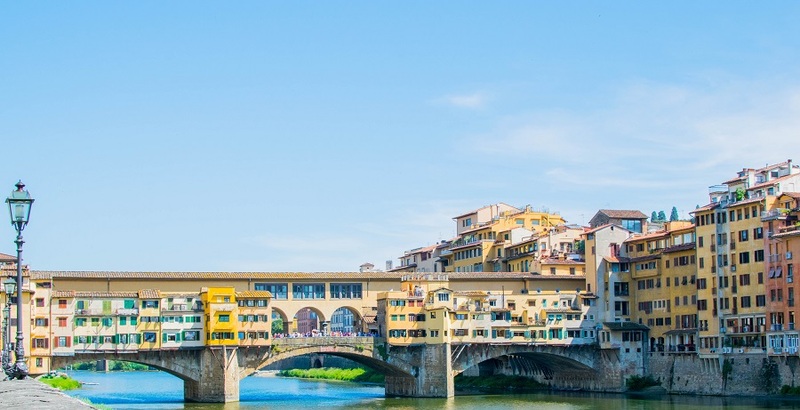 What things you need to know when traveling to Italy? 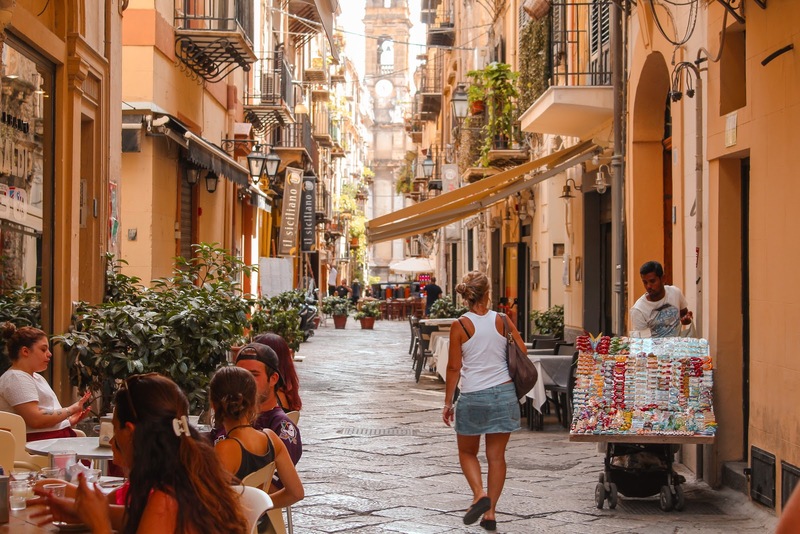 Travelling to Italy can be an incredible experience, and to make your vacation even better, here are some things to know about the country that will help you. 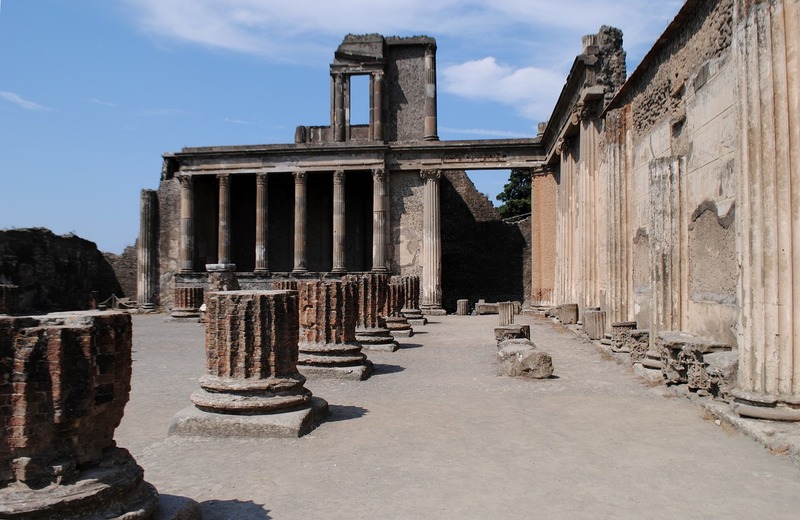 Have you heard about the catacombs of Rome? Let us introduce you to this fascinating underground treasure that you can visit in the Italian capital. 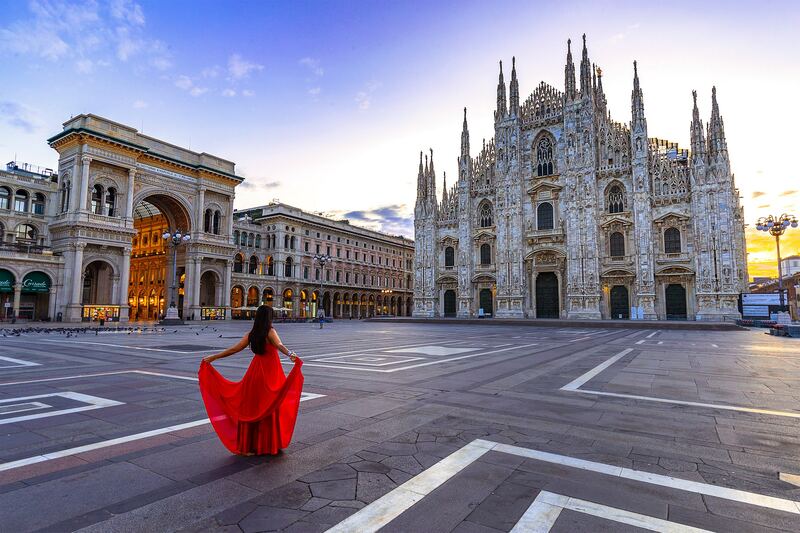 If you want to experience the best of Milan sightseeing check out this list with the top tourist attractions you can’t miss when visiting the city. On a tight budget? These the best free things to do in Milan, from walking through charming parks, to admire art, sculptures, discovering neighborhoods and much more. 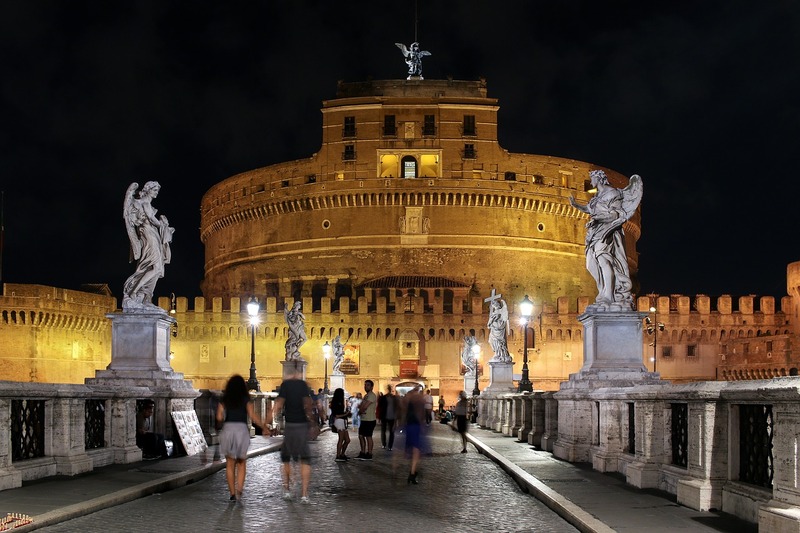 What are the top tourist attractions in Rome, Italy? 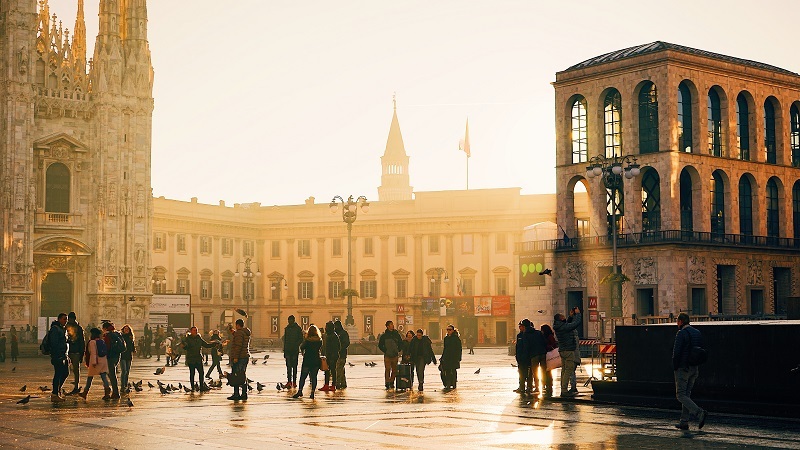 There are so many things to see in the Italian capital that to help you out, we selected the main things to see in the city. The Italians are famous for their gastronomy, and Rome is a foodie paradise. 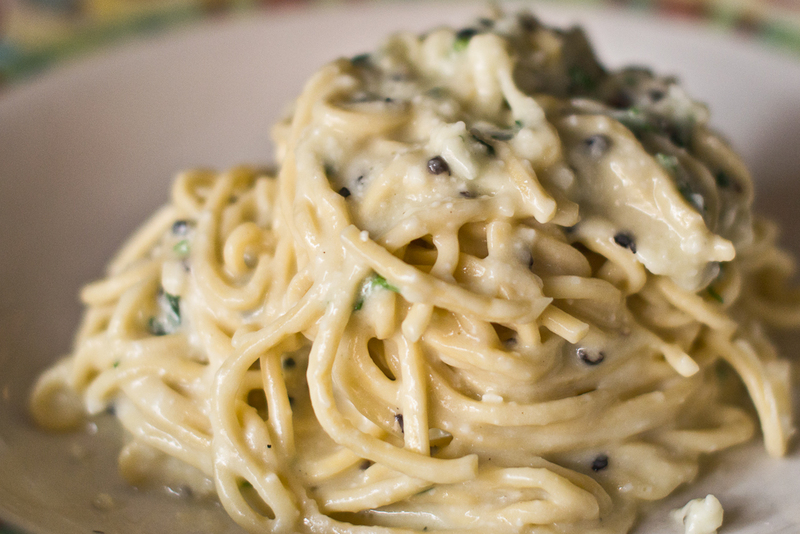 Check out the food that you need to try when visiting the Italian capital. How much do you know about Milan? 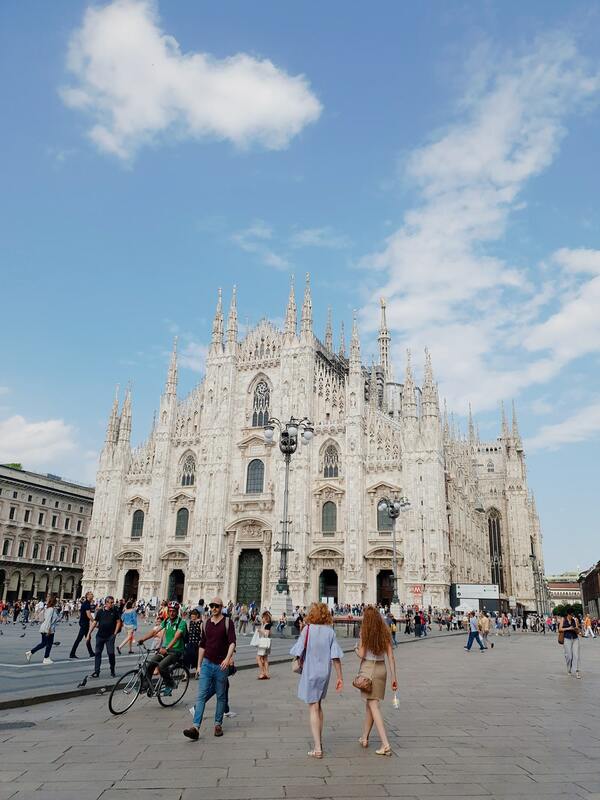 Here some facts about Milan that you probably didn’t know, including the Leonardo da Vinci, Duomo Cathedral, Teatro alla Scala and more. 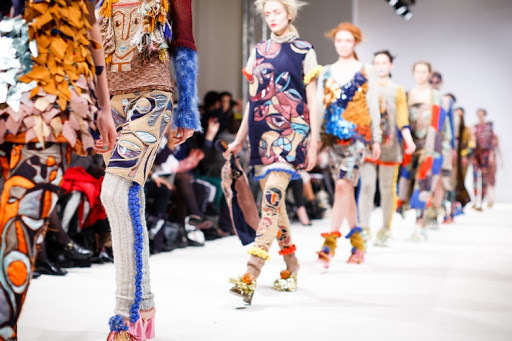 Check out the main and essential of Milan that you need to know before booking your next vacation. 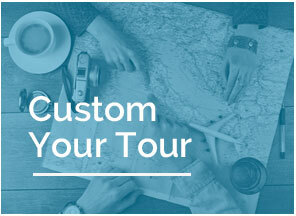 Want to participate in exclusive promotions?